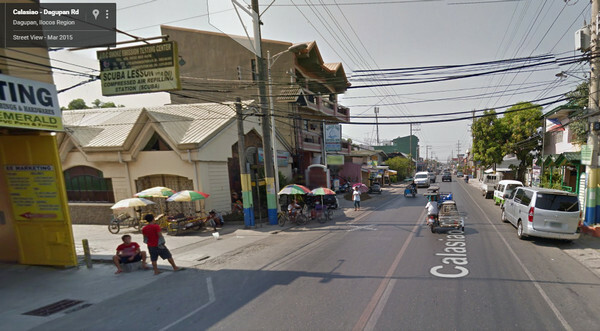 Google’s Street View, which features panoramic views of streets from various positions and was launched in the Philippines early September, Filipinos abroad have made use of this service to view familiar locations back home. Others, stoked by the sight of their homes, posted screengrabs onto their Facebook accounts. 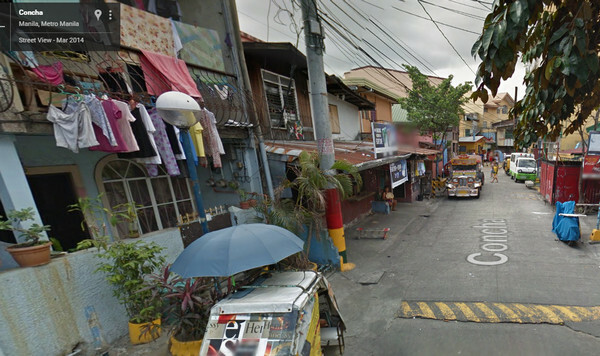 “Nakaka-miss ang bahay at mag-motor (I miss our house and riding a motorcycle),” said one user who posted a photo of his house with a motorcycle parked outside, as quoted by Inquirer.net. Now a senior citizen, Zafra reportedly said he has long been teaching fellow senior citizens how to utilize technology to include giving instructions on how to navigate the website by showing a link to an elementary school in Bulacan in one of his Facebook groups. 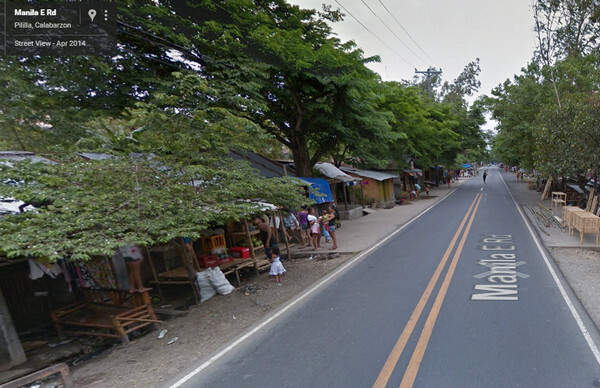 The Philippines is now the 69th country with Google Street View. It was launched last week with an objective to boost tourism in the country. Meanwhile, Sarangani Representative and boxing icon Manny Pacquiao was among those who commended the application and further said the technology allows him to showcase his province because of its panoramic images. Google has been closely working with the Department of Tourism to promote Philippine tourist spots. Go to www.google.com/maps or maps.google.com and type in your desired address to view. Locate the yellow Pegman icon at the bottom right section of the map. Drag the Pegman icon on desired location. Note that only areas with blue lines are covered by Street View. Adjust the location view by clicking on view; to move to the left, click/tap on the left panel, to move to the right click/tap on the right panel.